How would you define gamification? Gamification is about more than just playing games. This was the primary topic of discussion on a panel-style webinar we sponsored this past week featuring Karl Kapp, Carol Leaman and Jeanne Meister from Future Workplace. If you’ve been following Axonify for a while, then you know we’ve delivered webinars on the topic of gamification in the past, but this time we tried to put a different spin on things. When we polled the webinar audience, with the question: “Where are you currently at with gamification?” The majority of people answered that they are trying some things, but haven’t found the sweet spot. We’ve been hearing this from a lot of folks and so we decided to focus this webinar around some key questions that were designed to help the audience find that sweet spot and start driving business value with gamification. Should gamification be called gamification when discussing the concept with senior business leaders? The panelists all had very similar thoughts on this question: be sensitive and understand where your leadership team is at and leverage data as evidence that gamification works. In some organizations, the word gamification might have a certain stigma around it and in those cases you must shift the conversation towards the benefits of gamification (more engagement). 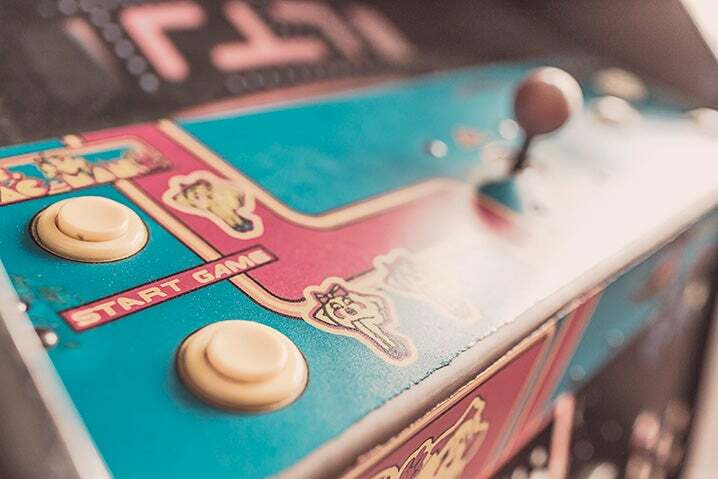 Let’s assume you want to try gamification in your company, how do you get started? What are the key pieces of the puzzle? This question was primarily handled by Karl Kapp. Karl took the audience through a series of different game elements and highlighted key considerations for each one. These elements included: rewards, leaderboards, report cards, badging and game scores. The key takeaway from this part of the webinar was that, when thinking about embedding gamification into your workplace, it is a combination of mechanics that drive engagement, rather than just a single mechanic in isolation. Consider your audience and what might motivate them. Where should we start thinking about applying gamification in our company? For this question, Jeanne shared a great chart from a research report on gamification produced by Future Workplace. The chart showcased some of the functional uses for gamification within organizations, with the top five being: team building, sales training, on-boarding (a particular favourite of Jeanne’s), health & wellness and finally customer service training. Carol gave the advice of picking an area within your business where gamification can be tied to a bigger business objective (such as reduction in appeasement costs). She also mentioned starting small and building on layers once you have demonstrated results with your employees. What are some specific results of using gamification in the workplace? Carol tackled the majority of this question. She shared four case studies of organizations that have seen business results through the use of gamification. One in particular that stood out, was the success that Walmart is experiencing with their logistics and distribution staff. 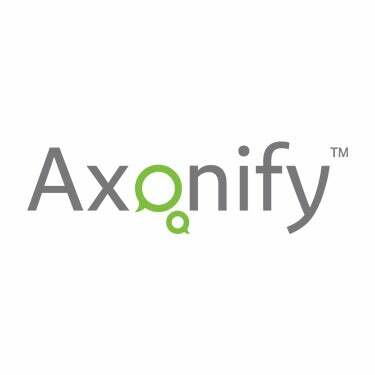 With over 70,000 employees at Walmart leveraging Axonify’s gamified learning experience, the Company has been able to realize a 54% decrease in safety incidents; thus, leading to a safer workplace culture. How does gamification fit with a leadership audience? All the panelists agreed that gamification can fit with a leadership audience and just like any other application, you have to strategically consider the performance goals you want to improve with gamification. How will you know that the application of gamification has been successful with the leadership audience? Jeanne shared the story of the Deloitte Leadership Academy (DLA) and how they leveraged gamification to drive participation in their learning programs. Karl mentioned that through the use of gamification, the DLA was able to increase retention of training material by 50% and cut completion times in half. What are some of your BIG questions around using gamification to drive business value? Share them with us below or via Twitter and be sure to check out our gamification workbook to help you get started with gamification in your organization today.